We are a diverse, global network of experts in a variety of population health disciplines who work in the prevention and control of HPV related diseases & cancer, as well as a broad range of sexual and reproductive health fields. Dr. Gina Ogilvie, MD, MSc, FCFP, DrPH, is a professor at the University of British Columbia School of Population and Public Health and holds a Tier 1 Canada Research Chair in Global Control of HPV-Related Disease and Cancer. She is also a Senior Advisor, Research at BC Women's Hospital + Health Centre and Assistant Director of the Women's Health Research Institute, and a Senior Public Health Scientist for the BC Centre for Disease Control. Dr. Ogilvie has been influential in setting and directing health policy on reproductive health, sexually transmitted infections, HPV screening, and the HPV vaccine, both in Canada and globally. Her clinical and research focus is on sexually transmitted infections, human papillomavirus, HIV in women and care for marginalized populations. She provides advice and consultation to national and international institutions, including the Canadian Partnership Against Cancer, Public Health Agency of Canada, the World Health Organization (WHO), and Ministries of Health on STI, HIV and HPV vaccine policy and programming. Laurie Smith RN(C) BN MPH, is the “Global Control of HPV Related Diseases” Research Program Manager. She has extensive experience with HPV research, primarily on cervical cancer related projects. She oversees all program activities geared towards eradication of HPV related cancers and diseases. She has a particular interest in HPV communication and counselling and has contributed to publications and presentations focusing on HPV related counselling. She is also a CRNBC certified practice nurse for STI and contraception management. Heather Pedersen, MPH is a research project manager for the University of British Columbia in the Global Control of HPV-related Disease and Cancer, based at the Women's Health Research Institute. She has supported various projects related to HPV vaccination, cervical cancer screening, adolescent reproductive health, and sexually transmitted infections in British Columbia and in sub-Saharan Africa for 7 years. Dr. Sarai Racey, MPH, PhD, is a postdoctoral research fellow at the University of British Columbia. She completed her Ph.D. in Epidemiology from the Dalla Lana School of Public Health at the University of Toronto in 2017. Her current research focus includes the implementation of a digital health platform for HPV self-collection in women under-screened for cervical cancer and a tailored messaging intervention to improve uptake of HPV vaccination in BC. Sarai’s research interests include sexual health, infectious diseases, and rural and remote populations. She has prior experience in the design and analysis of pragmatic randomized trials and observational studies. She has a strong interest in teaching. Dr Beth Payne, PhD is a post-doctoral fellow at the University of British Columbia (UBC). She earned her PhD in reproductive and developmental sciences in 2015 with a focus on development and validation of clinical risk prediction models. As a postdoc she has focused on implementation and evaluation of these models using digital health tools for health care workers in Africa and South Asia. She has worked as a research project manager in the Department of Obstetrics and Gynaecology at UBC for the past 10 years, managing international clinical trials and multi-site cohort studies in women’s health. Dr. Robine Donken, PhD is a postdoctoral research fellow with the Women’s Health Research Institute and BC Children’s Hospital Research. Her focus of research is the most effective dosing schedule for HPV vaccination with regard to effectiveness and immunogenicity. She had a strong interest for methodology and applied research and completed her Master in Epidemiology at Utrecht University, at the Dutch National Institute for Public Health and the Environment (RIVM). She completed her PhD at the VU Medical Center, Amsterdam and RIVM, Bilthoven in the Netherlands. Her PhD thesis focuses on monitoring of the Dutch HPV vaccination program and describes the effects, the change to the two-dose schedule, methodological challenges and future perspective. She is now a postdoctoral fellow with the University of British Columbia (UBC) at the Vaccine Evaluation Center (VEC), to collaborate on reduced dosing schedules of HPV vaccination. Kalysha Closson, MSc is a PhD student and Vanier Canadian Graduate Scholar within the School of Population and Public Health at UBC. Kalysha has worked in the field of HIV research for the last 4 years, and has published a number of studies focused on barriers to treatment and prevention strategies for individuals marginalized by socio-structural inequities both in Canada and globally. For the last 4 years Kalysha has been working with researchers from the Perinatal Research Unit in Soweto, South Africa, the Maternal Adolescent and Child Health Research Unit in Durban, South Africa, and Simon Fraser University on a youth-engaged sexual health and HIV prevention study in South Africa called ‘AYAZAZI'. For her PhD, Kalysha will be working under the supervision of Dr. Gina Oglivie, and in partnership with her South African and Canadian Colleagues to examine the role of sexual relationship power inequities and HIV risk among young men and women living in South Africa. Alongside this work, Kalysha will also be supporting a recently funded CIHR grant which will work with youth to develop youth-driven knowledge transition and exchange outputs from ‘AYAZAZI’ and other youth sexual health studies in South Africa. Jonathan Simkin is a PhD student in the Population and Public Health program at the School of Population and Public Health, University of British Columbia (UBC). His research focuses on Canadian cancer trends with special considerations for geographic and social inequities. He is supervised by Dr. Catherine Elliott and Dr. Gina Ogilvie. Jonathan previously completed a Master’s of Public Health at UBC and is a cancer epidemiologist at the Office of the Chief Medical Officer of Health, Health and Social Services, Yukon. Elisabeth McClymont is a PhD student pursuing her degree in Reproductive and Developmental Sciences at UBC. Her thesis focuses on determining the efficacy of HPV vaccination in HIV-positive Canadian women. This important research will address many unanswered questions and may ultimately inform vaccine recommendations for HIV-positive women. Christine Lukac, MPH, is a medical student at the University of British Columbia (UBC). She completed a Bachelor of Science in Health Science at Simon Fraser University (2014), a Master of Public Health at the School of Population and Public Health, UBC (2016). Prior to starting medical school, Christine worked as an Epidemiologist with Clinical Prevention Services at the BC Centre for Disease Control focused on the surveillance of syphilis and co-infections in BC. 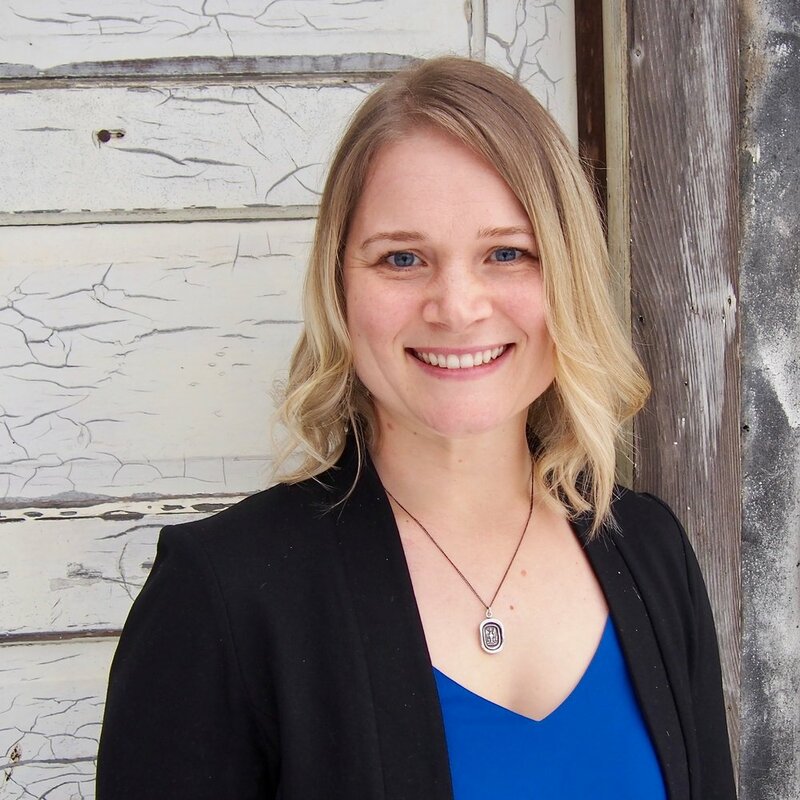 As a research assistant with Dr Ogilvie’s team at the Women’s Health Research Institute, her projects focus on evaluating the effectiveness of the HPV vaccine in British Columbia’s population. She enjoys working with population health data, conducting analyses in R and SAS coding languages and communicating evidence to decision makers. Jamie Forrest is a PhD candidate in the School of Population and Public Health at the University of British Columbia. He completed his undergrad in microbiology at the University of Guelph (2007) and a Master of Public Health at Simon Fraser University (2009). From 2010-2014, Jamie coordinated the Momentum Health Study at the BC Centre for Excellence in HIV/AIDS, a longitudinal sample of gay and bisexual men from the greater Vancouver with the overall aim of better understanding risk factors for HIV and other STIs in the context of expanded access to antiretroviral therapy. Through the exploration of these data, his dissertation aims to quantify the association between use of hook up apps and mental and sexual health outcomes among urban gay and bisexual men. Dr. Sheona Mitchell-Foster, MD, MPH, FRCSC, is an Obstetrician Gynecologist and Assistant Professor with UBC and the Northern Medical Program in Prince George. Dr. Mitchell has a keen interested in reproductive health of marginalized populations and has worked extensively in East Africa on cervical cancer prevention using HPV self-collection for screening. Other areas of current research include perinatal substance use in Northern British Columbia with a focus on aboriginal and underserved populations. Dr. Mark Gilbert is a Clinical Associate Professor in the School of Population and Public Health, University of British Columbia. 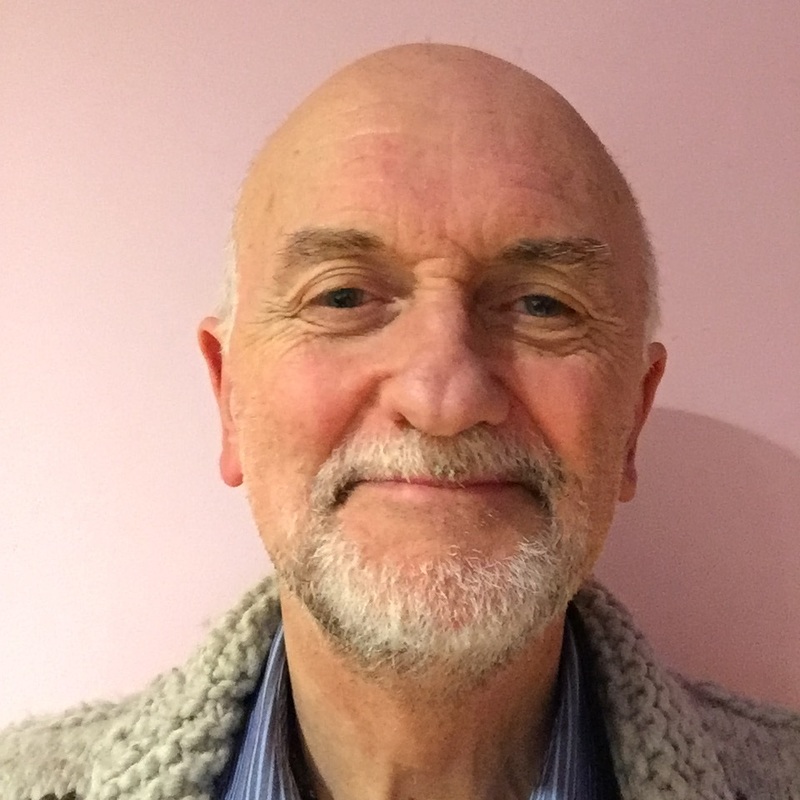 His areas of applied public health research include gay men’s sexual health, HIV and STI testing, and the evaluation of digital public health services. 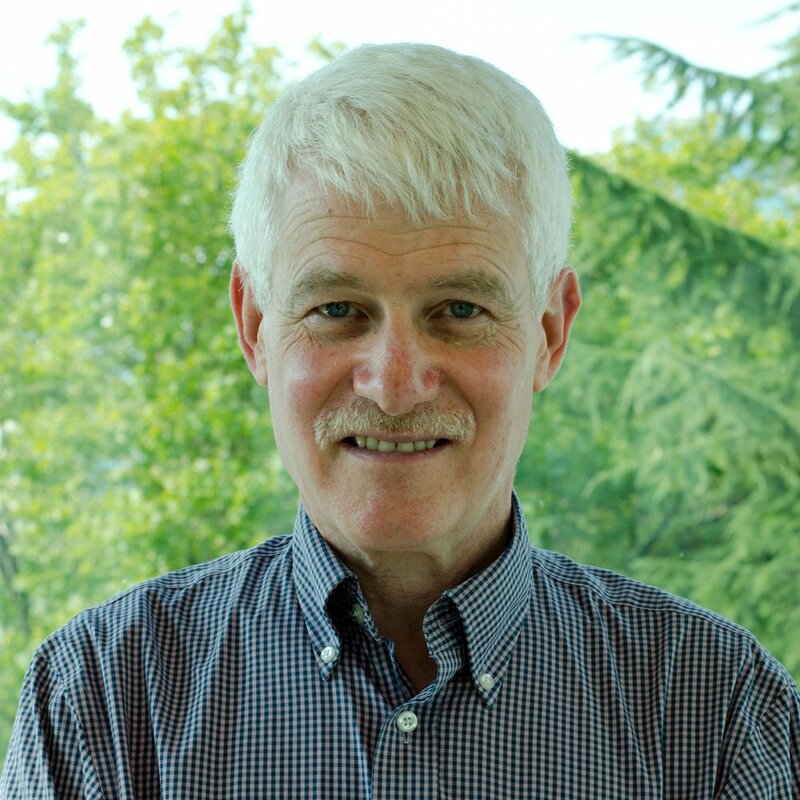 Dr. Gilbert is also the Medical Director of Clinical Prevention Services at the BC Centre for Disease Control, a Division which applies a public health and clinical syndemic approach to populations affected by STBBI, TB, mental illness, and substance use. Dr. Carolyn Nakisige is an Obstetrician and Gynaecologist heading the Gynaecologic Oncology department in Uganda Cancer Institute. Her bias is in Cervical Cancer Prevention. She is been involved and still working on a number of researches in HPV and cervical cancer. She pioneered a number of screening clinics in Uganda and currently working on a project to integrate HPV testing into the VIA based screening in Uganda. She is a trainer and has trained nurses, midwives and doctors in VIA and cryotherapy, HPV testing and thermocoagulation as well as Colposcopy and LEEP; both nationally and internationally. Dr. Marette Lee MD, MPH, FRCSC, is the Provincial Colposcopy Lead for the Cervical Cancer Screening Program at BC Cancer, and a Gynecologic Oncologist at the Vancouver General Hospital and BC Cancer. She is also completed her MPH at the Johns Hopkins School of Public Health. Her research activities relate mainly to lower genital tract and HPV, and she is involved in guideline and program development for cervical cancer screening and colposcopy in British Columbia. 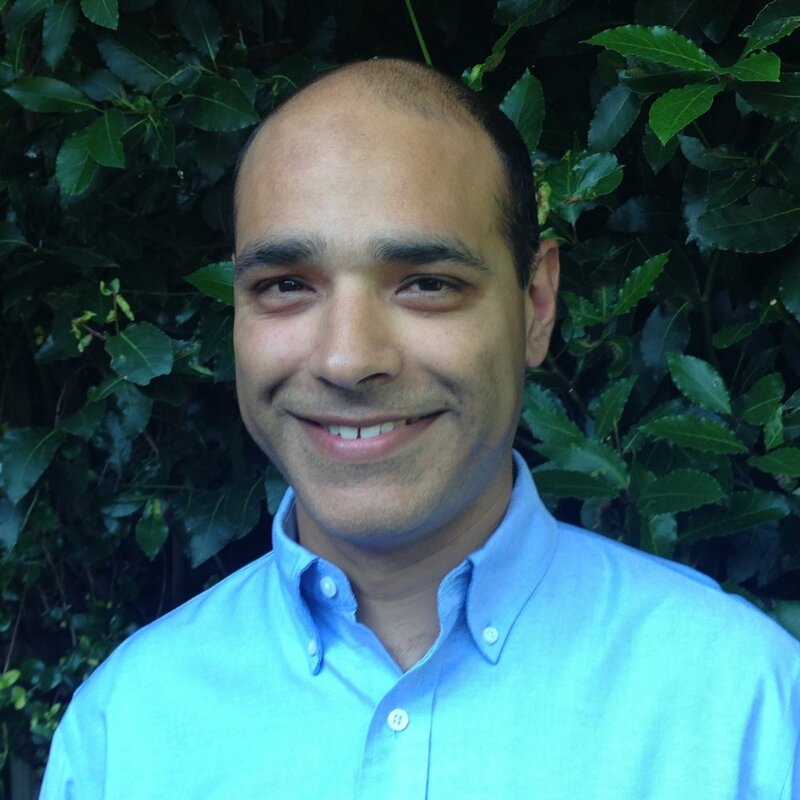 Dr Manish Sadarangani is Director of the Vaccine Evaluation Center at the BC Children’s Hospital Research Institute and an Assistant Professor in the Division of Infectious Diseases, UBC Department of Pediatrics. He completed his undergraduate medical training and pediatric residency in Cambridge, Oxford and London in the UK. He then completed his DPhil with the Oxford Vaccine Group in the UK, developing novel vaccine candidates for protection against capsular group B meningococcal disease, and completed a Fellowship in Pediatric Infectious Diseases in Vancouver in 2013 before returning to Oxford to work as a Pediatric Infectious Diseases physician. He is involved in pre-clinical vaccine development, multi-center clinical trials and infectious disease epidemiology. Specific research interests include meningococcal disease and meningococcal vaccines, bacterial conjugate vaccines, understanding vaccine-induced immunity using systems biology approaches, meningitis and encephalitis, maternal immunization, the microbiota and antibiotic resistance and antimicrobial stewardship. Dr. Julie Bettinger, PhD, MPH is an Associate Professor at the Vaccine Evaluation Center in the Department of Pediatrics at the University of British Columbia and a Michael Smith Foundation for Health Research Scholar. She is an infectious disease epidemiologist whose research interests include vaccine safety and vaccine preventable diseases, as well as attitudes and beliefs around immunization uptake and use. She is the epidemiologist for the Canadian Immunization Monitoring Program, Active (IMPACT), an active surveillance network for vaccine preventable diseases and vaccine adverse events in 12 tertiary care pediatric hospitals across Canada and the lead investigator for CIRN’s Canadian National Vaccine Safety (CANVAS) network, which monitors the safety of influenza vaccines each year. Devon Haag, MSc is the Digital Public Health Manager at the BC Centre for Disease Control (BCCDC). She is responsible for the development, implementation and operation of SmartSexResource.com, the BCCDC’s provincial sexual health website, and GetCheckedOnline.com, an online STI/HIV testing service. In her work both within and beyond the BCCDC, Devon strives to de-stigmatize and normalize the conversation about sexual health. Dr. Dirk van Niekirk, MB, ChB, Mmed, FFPath, LMCC, FRCPC, received his training in Pretoria and Cape Town, South Africa and has 23 years experience as a practicing Anatomic Pathologist. He is the Medical Leader for the Cervical Cancer Screening Program in British Columbia and the Director of the Cervical Cancer Screening Laboratory of British Columbia. Involved with the HPV FOCAL trial as co-investigator and as one of the study pathologists. Interested in population based screening and the use of primary HPV-based molecular screening for cervical cancer. Leader of a guidelines group involved in introduction of HPV based screening in BC and the development of an implementation business plan. Simona Powell holds a Master of Education in Adult Education and Community Development and has over 15 years of experience working in the global health and education fields. She is currently the Coordinator, Global Health Office & Neglected Global Diseases Initiative at the University of British Columbia, Faculty of Medicine at the School of Population and Public Health. Before joining UBC, she was the Associate Director, Global Health and International Relations at the University of Toronto's Faculty of Medicine. Prior to working in academia Simona spent 10 years working with Médecins Sans Frontières (MSF)/ Doctors Without Borders in leadership positions in headquarters in Canada and on overseas field missions in both Asia and Africa. Eduardo L. Franco, MPH, DrPH, FRSC, FCAHS, OC, although not based in BC, he is a proud collaborator of Dr Ogilvie’s team. He is Professor and Chairman, Department of Oncology, and Director, Division of Cancer Epidemiology, McGill University, Montreal. He trained in public health at University of North Carolina and at the CDC, and as a cancer epidemiologist at NIH, IARC, and Louisiana State University. Since 1985, his research has focused on the epidemiology and prevention of gynecologic, anogenital, oral, prostate, and childhood cancers. He is mostly known for his contributions to our understanding of human papillomavirus infection as the cause of cervical cancer and to preventing this disease via vaccination and improved screening strategies. He is the Editor-in-Chief of Preventive Medicine. Dr. Joel Singer, PhD, is a professor in the School of Population and Public Health at the University of British Columbia, and is the Programme Head of the Canadian Institute for Health Research, Canadian HIV Trials Network. He is an epidemiologist and statistician who specializes in clinical trials methodology and clinical trials in HIV/AIDS. Dr. Ashley Roberts is a Paediatric Infectious Diseases consultant and a Clinical Assistant Professor with the Department of Paediatrics at BC Children’s hospital. She received her MD at McMaster University, her Paediatric residency at the University of British Columbia (UBC), and her fellowship training in Pediatric Infectious Diseases at the Hospital for Sick Children in Toronto. 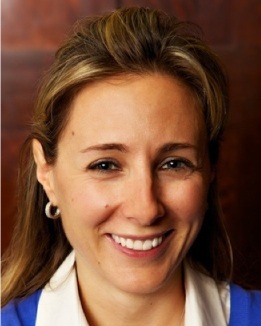 She holds a Master’s of Education from Harvard University and a Diploma of Tropical Medicine and Hygiene from the Gorgas Institute of Tropical Medicine in Lima, Peru.She is the Medical Director of the Antimicrobial Stewardship program at the Provincial Health Services Authority (PHSA) and she is the Program Director for the Pediatric Infectious Diseases Fellowship program at the University of British Columbia. She is the Director of Clinical Services for the Division of Infectious Diseases at BC Children’s Hospital. She initiated and runs the Pediatric Tuberculosis clinic at BC Children’s hospital. Dr. Deborah Money, BSc, MD, FRCSC, is the Executive Vice Dean in the Faulty of Medicine at the University of British Columbia, Professor in the Department of Obstetrics and Gynecology and subspecialist in Reproductive Infectious Diseases. She is a globally recognized expert in the field of HPV and has developed clinical and research programs in Reproductive Infectious Diseases with research focused on HIV and other viral infections in pregnancy, HPV and the HPV vaccine in the prevention of cervical cancer and most recently in genome based studies of the vaginal microbiome. Dr. Money brings expertise and understanding of the relevant study population and an appreciation of the clinical relevance and potential application of the anticipated study outcomes as well as their potential impact on reproductive health. Dr. Money was previously the Vice President, Research, BC Women’s Hospital and was the first Canadian President of the Infectious Diseases Society of Obstetrics and Gynecology (IDSOG) [a US based organization]. Dr. Angeli Rawat, MPH, PhD, is a postdoctoral researcher in Integrated Health Systems for the Global Control of STIs and HPV at the University of British Columbia. As a health system researcher, she specializes in integrated and decentralized service delivery in low and middle income countries. She is currently assisting with the design, evaluation and scale up of the ASPIRE project in Eastern Uganda. 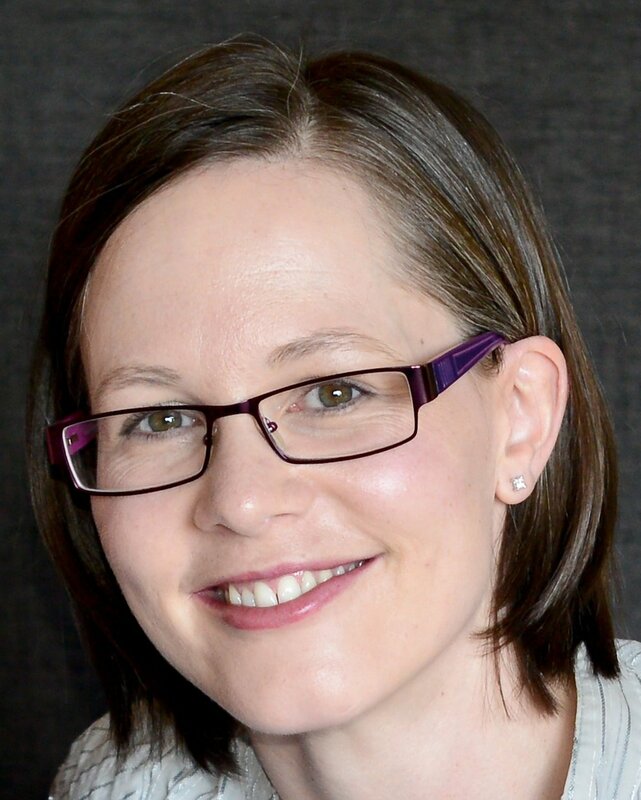 She is helping design a 3 arm pragmatic cluster RCT aimed at understanding health system determinants of uptake of integrated cervical cancer screening and engagement in care across the critical cervical cancer care pathway. Dr. Mel Krajden, MD, FRCP(C), is the Acting Director of BC’s Public Health Laboratory and the Medical Head, Hepatitis at the British Columbia Centre for Disease Control. He is also a Professor of Pathology and Laboratory Medicine at the University of British Columbia. He is an internationally known virologist, with vast experience in HPV as well as HIV and Hepatitis C.
Dr. Andrew Coldman, is a statistician previously at the BC Cancer both as a researcher and as Vice President for Preventive Oncology. Currently he is an Emeritus Scientist based at the BC Cancer Research Centre. He has published on breast, cervical, colorectal and prostate cancer screening. His current interests are analyzing administrative data collected as part of screening delivery, analysis of data collected in the HPV FOCAL randomized control trial and stochastic simulation of population based interventions of cancer control. Dr. Musa Sekikubo, MBChB, MMED, PhD, is an experienced clinician, specialist in obstetrics and gynaecology, and lecturer at Makerere University. Dr. Christine Biryabarema, MD, MSc, is a Former Head of the Department of Obstetrics/Gynaecology at Mulago Hospital and a Faculty member at Makerere University. She is an experienced clinician and continental leader in Women’s Health who will act as a key African advisor for ASPIRE. Dr. Diane Miller, BSc, MD, FRCSC, is the Division Head of Gynecologic Oncology in the Department of Obstetrics and Gynecology at the University of British Columbia and gynaecologic oncologist at Vancouver General Hospital. She is also the Provincial Gynecology Tumor Group Chair for the Province of British Columbia and a member of Vancouver Coastal Health Reserach Institute. Dr. Miller obtained her BSc. in microbiology and immunology at UBC in 1976, her MD at UBC in 1980. She then interned at the Toronto Western Hospital prior to working as a Family Doctor in Yellowknife NWT. In 1988, Dianne completed her Royal College certification in Obstetrics and Gynecology at UBC. This was followed by completion of a Royal College Fellowship in Gynecologic Oncology in Toronto in 1990. Dianne has been employed at BC Cancer and UBC since that time. Dr. Miller is actively involved in both clinical trials and in collaborations with translational and basic scientists. She is particularly interested in looking potential screens for early diagnosis and in targeted therapies. Dr Virginia Russell, PhD is a Research Associate with the Department of Medical Microbiology and Infectious Diseases at the University of Manitoba, JC Wilt Infectious Disease Research Centre and the South African Medical Research Council (HIV Prevention Research Unit). She is currently the PI on a project investigating STI testing preferences among adolescents and young adults in underserved communities in KwaZulu-Natal, South Africa. She completed her PhD at the University of Northern British Columbia where she studied the acceptability HPV vaccine and self-sample collection among young women in South Africa under the co-supervision of Dr. Gina Ogilvie. Dr. Jan Christilaw, MD, MHSc, is President of BC Women’s Hospital & Health Centre and is a co-leader of the Provincial Women’s Health Network. Jan’s contributions to women’s health services in Canada have been extraordinary. In 2007 she won the Federation of Medical Women of Canada’s national leadership award.